Join CFPA and it's phenomenal sponsors for this premier event in Colorado. 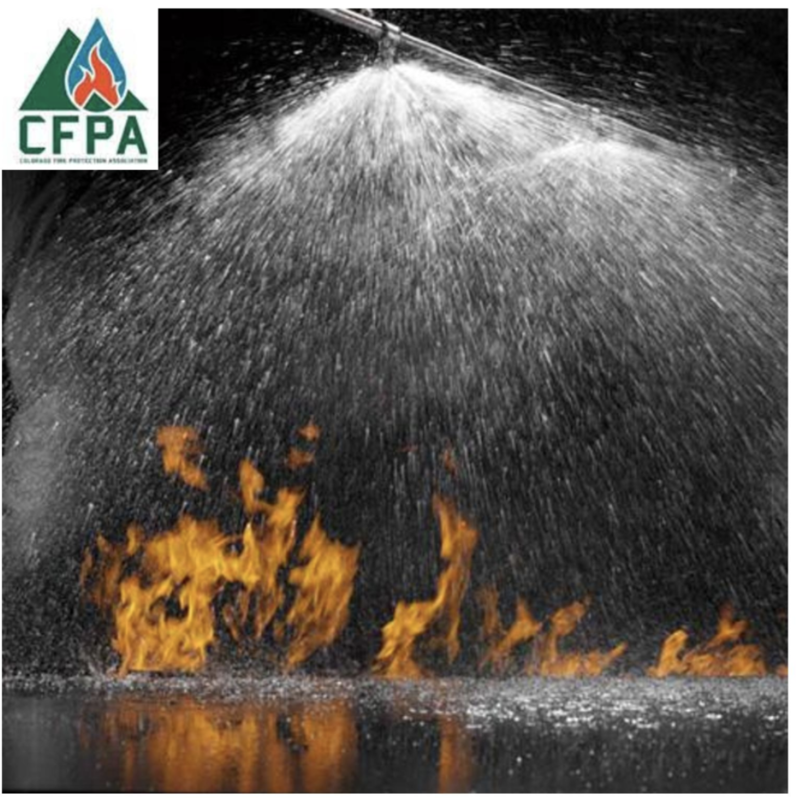 The entire event is sponsored by CFPA and Sponsors provide free continuing education opportunities for Sprinkler Filters & Apprentices, Plan Reviewers & Fire Inspectors! There are also other classes for Fire Suppression Contractor owners & managers.